I really enjoy what LVC has put out including the many limited runs that feature jeans from Levi's impressive and lengthy history. I even purchase a couple of pairs once off ebay (raw selvage 501's) but they didn't unfortunately end up fitting me and so I was forced to resell them to a friend with a smaller waist line. One of the pitfalls of buying online, ever since then i've really tried to buy things in store or at least try them on in store before purchasing them online. 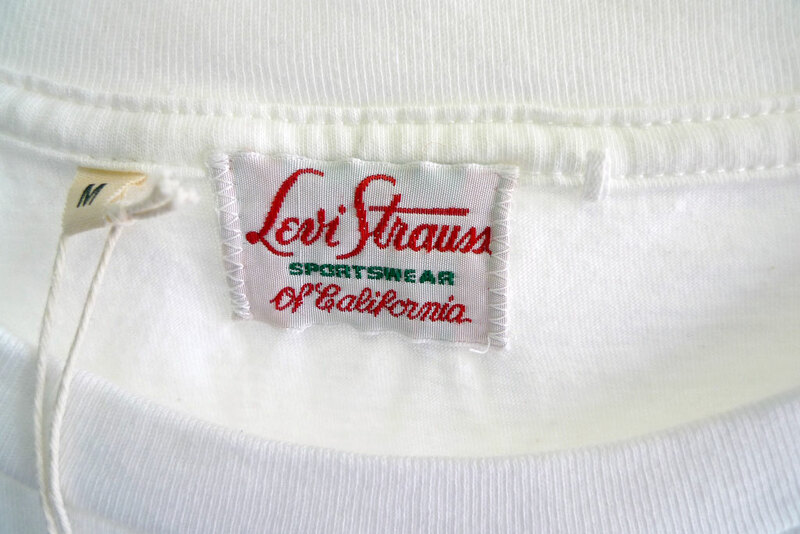 Anyway, here is a great feature on LVC's S/S '10 offerings.